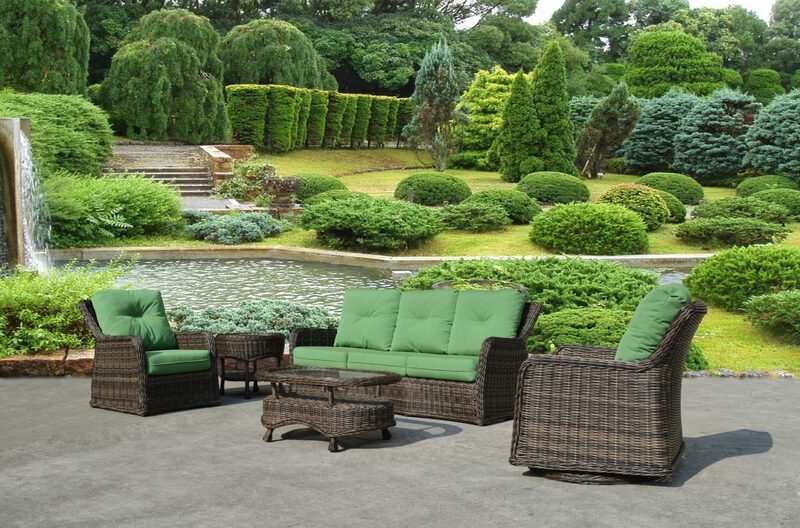 For the last two decades, Patio Renaissance has been devoted to manufacturing exquisite furnishing for families just like yours. Come see what works for you with a wide range of choices beyond what you see here. 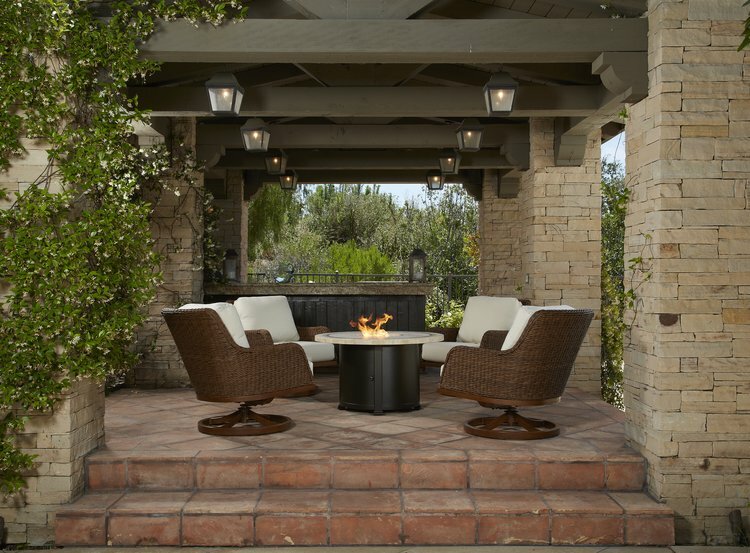 Be sure to ask about fire table options along with additional styles and selections. Available in additional seating and table options. Look through our Gallery for suggestions.